While Project Sonic 2017 was the big announcement in yesterday’s party for Sonic’s 25th anniversary, it wasn’t the only one. 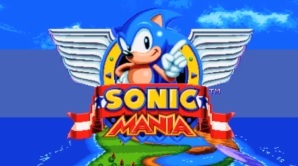 No, Sega also announced Sonic Mania, a new 2D Sonic platformer inspired by the classic games on the Mega Drive. 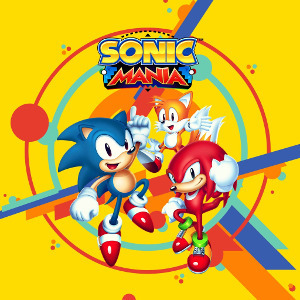 This title would have the three classic characters (Sonic, Tails and Knuckles) and an old school presentation style with 16 bit graphics and chiptune music. In other words, it’d be the Mega Man 9 of the Sonic the Hedgehog series. A retro throwback to the good old days. It looks great, and a fantastic choice for the Nintendo eShop. However, it’s not been announced for the eShop. Not for 3DS, not for Wii U, and not for NX. Instead, it’s been announced for the PS4, Xbox One and PC. That’s disappointing for Nintendo fans. But that might be soon change! Because now, indie developer Renegade Kid have approached Sega about potentially porting the game to the 3DS. And trust us, this a company with a lot of experience in this sort of title. They’ve made Mutant Mudds, a 16 bit platformer which got good reviews on various consoles. They’ve made Xeodrifter before that, which is another well received old school platformer. And they’re currently making Treasurenauts, another great looking 2D platformer for the 3DS. Either way, they’ve asked Sega about it. Hopefully they’ll get the rights and we’ll see Sonic Mania making it’s way to the 3DS in due time. Renegade Kid Offers to work on Mighty Number 9 3DS Port?